Scientists are able to actually measure what they say are very low levels of radiation in the ocean that are now reaching the west coast of North America. Their instruments read the radiation and so can the cells in a person’s body. We are told not to worry and certainly not to panic. In fact, nuclear power plants are still promoted as safe even though they offer potential hell to life. Prince William was recently near Fukushima juggling balls for the children, eating locally produced foods and planting trees, promoting the safety of the area and that is understandable considering how deeply the royal family is into the nuclear industry. Ken Buesseler, a senior scientist at The Woods Hole Oceanographic Institution said, "I certainly wouldn’t discourage people from swimming or eating fish from the Pacific because of levels that low. It sounds scary because it’s radioactivity, it’s Fukushima and it’s detectable.” Only problem is if there is any strontium in the fish one could get leukemia! There has long been public concern about risks from low-level radiation, which is understandable in light of the fact that you may be exposed and yet never know it. Dr. Boyd Haley, the ex-chairman of the chemistry department from Kentucky University warns us that even low levels are dangerous and should be everyone’s concern. It is widely understood that there is no ‘safe’ level of radioactivity. Any amount can kill. 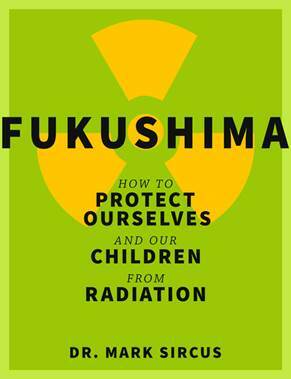 The more radioactivity, the greater the impacts. As the National Council on Radiation Protection has declared: "Every increment of radiation exposure produces an incremental increase in the risk of cancer." 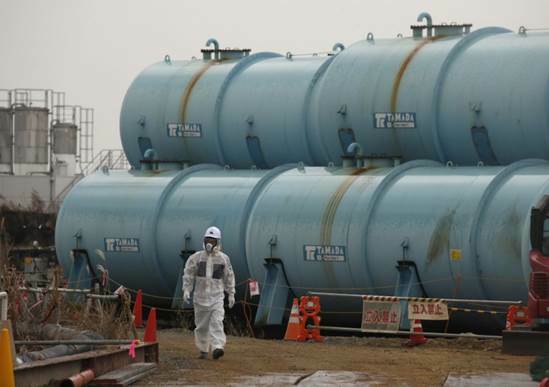 Dr. Helen Caldicott, a founder of Physicians for Social Responsibility, told a symposium on ‘The Medical Implications of Fukushima’ said, "The accident is enormous in its medical implications. It will induce an epidemic of cancer as people inhale the radioactive elements, eat radioactive vegetables, rice and meat, and drink radioactive milk and teas. As radiation from ocean contamination bio-accumulates up the food chain … radioactive fish will be caught thousands of miles from Japanese shores. As they are consumed, they will continue the cycle of contamination, proving that no matter where you are, all major nuclear accidents become local. The Fukushima disaster is not over and will never end. The radioactive fallout which remains toxic for hundreds to thousands of years covers large swaths of Japan will never be ‘cleaned up’ and will contaminate food, humans and animals virtually forever."